It has three handles which can work together, very suitable for salon use. Cryotherapy is a non-invasive body contouring treatment used to reduce fat cell volume by freezing. 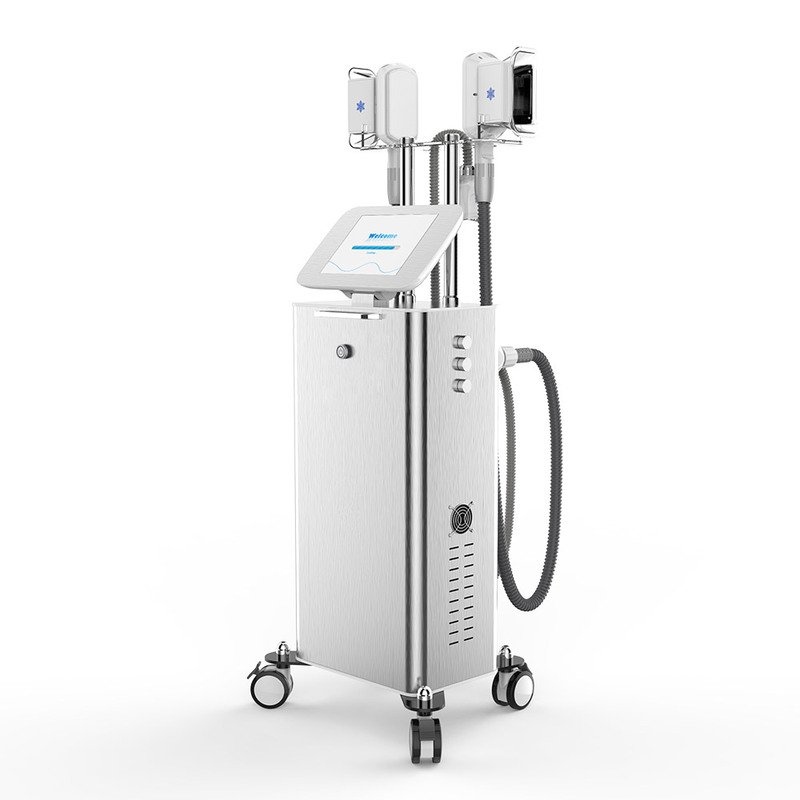 It\'s an innovative way to contour your body by freezing unwanted fat away with no surgery and little to no downtime. This is a clinically proven frozen fat weight loss technique that is both safe and effective.And in this weight loss technology has also been widely recognized.Its action reduces weight the effect is apparent, won't affect normal life after cure.